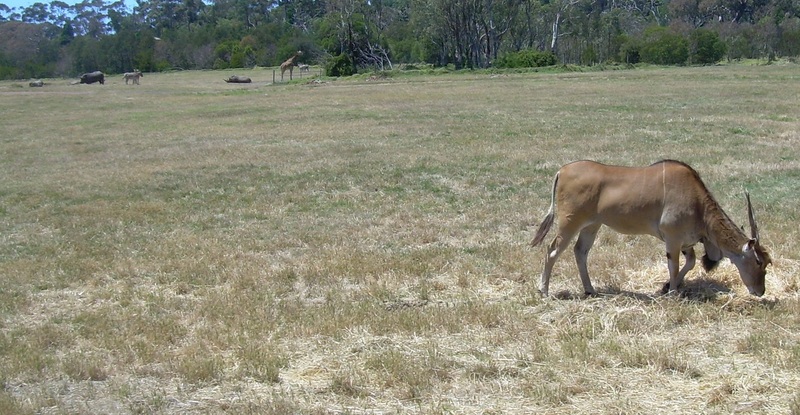 Werribee Zoo complements Melbourne Zoo with an open savannah, full of space for these giant African animals to roam around in (one of the enclosures is double the size of the Melbourne Zoo itself!) Entry includes a free guided bus ride taking you past and up close to some rhinos, giraffes, bison, hippos, ostrich and some lesser known animals such as the Przewalski Horse – an endangered wild horse (assuming a horse can be classed as wild while in captivity). Once off the bus, there paths to walk, smaller enclosures to see and a variety of special presentations including the serval cat demonstration – the day’s highlight for so many people. Away from the main loop is an Australian Journey which leads into the Wirribi River Trail. While still in the grounds of the zoo, the river trail is a half hour walk to open wetlands. This makes a nice chance of pace and a chance to see wild animals in their natural habitat including eels, frogs, a variety of birds and perhaps even the occasional platypus. 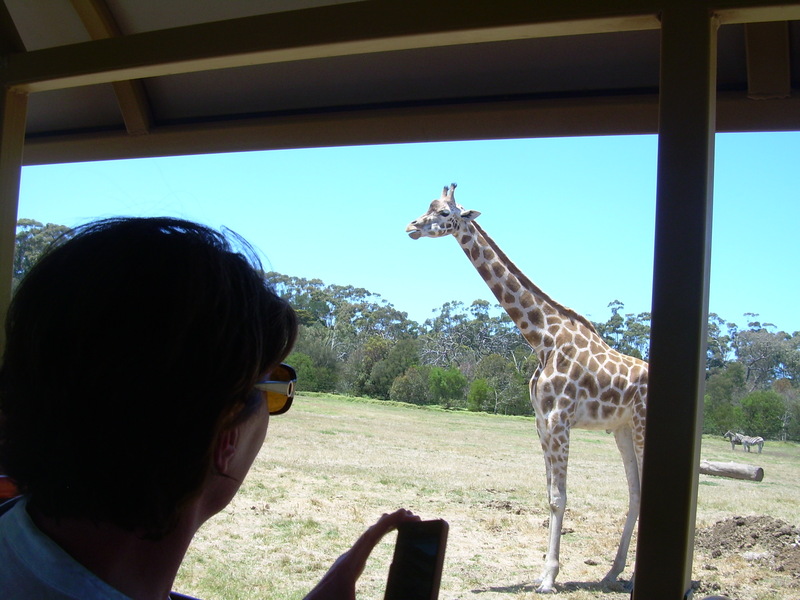 Werribee Zoo have a variety of upgrade options. 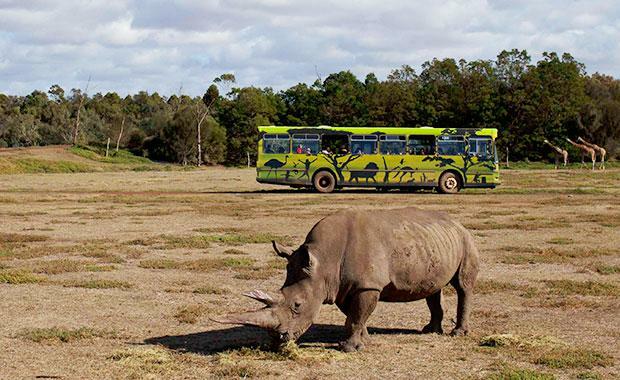 One of the more popular ones is the Open Vehicle Adventure where visitors pay an extra $50 for a longer safari tour, in a smaller vehicle, closer to the animals. Having done both tours I have found that the difference between the two is not enough to justify the extra amount. If looking to avoid the rush consider waiting for a slightly overcast day. Not only will there be less pesky tourists about but the animals are likely to be more lively.